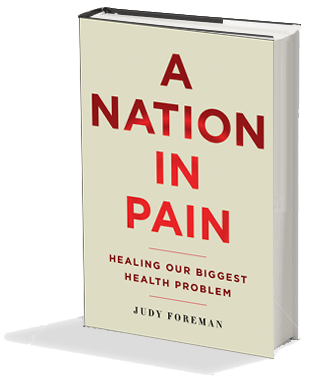 Did you know that pain has reached epidemic proportions? In fact, 100 million people are living with chronic pain in America alone. 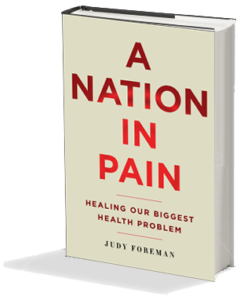 Our guest is Judy Foreman, author of A Nation In Pain. She’s an award-winning health journalist who overcame her own battle with serious neck pain. She joins us to highlight her surprising and comprehensive research into what many consider our biggest health concern today. 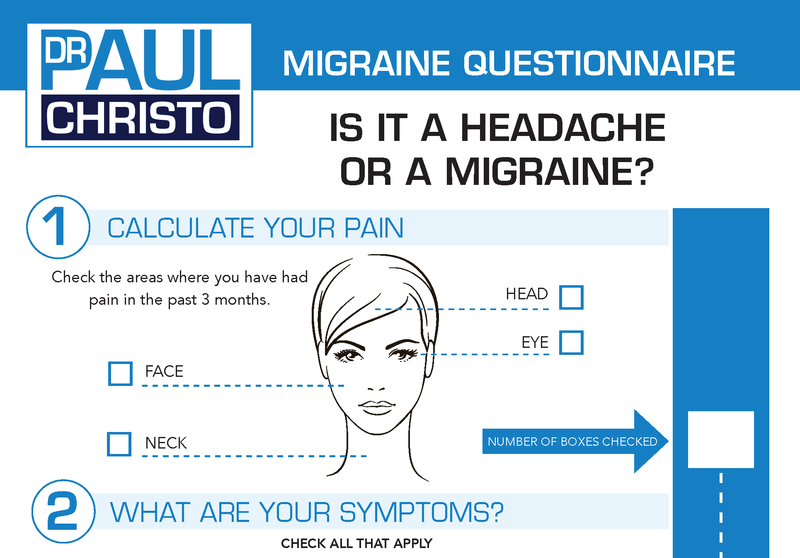 Posted in Medications, Neck Pain, Premium, Radio Shows, Top Pain Reliefs, Upcoming Shows.